Jeremy Hanaray Outdoor Adventures. 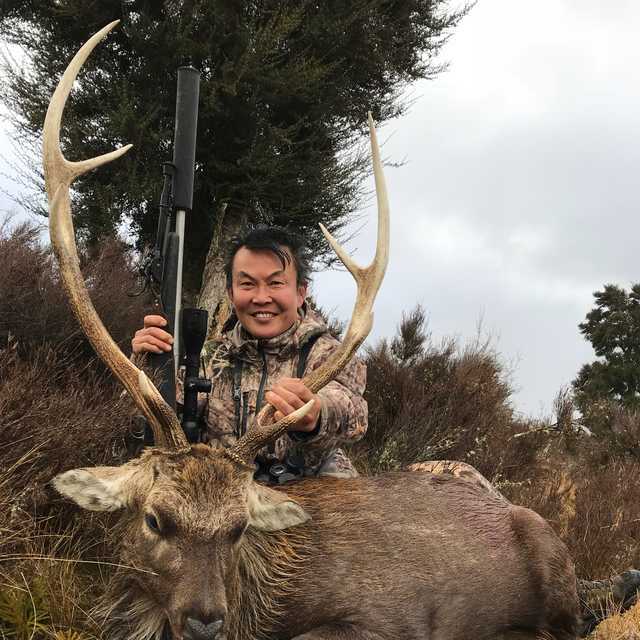 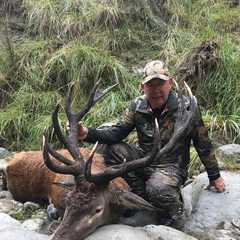 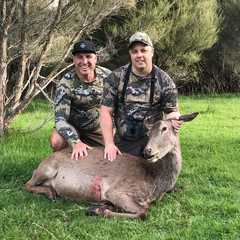 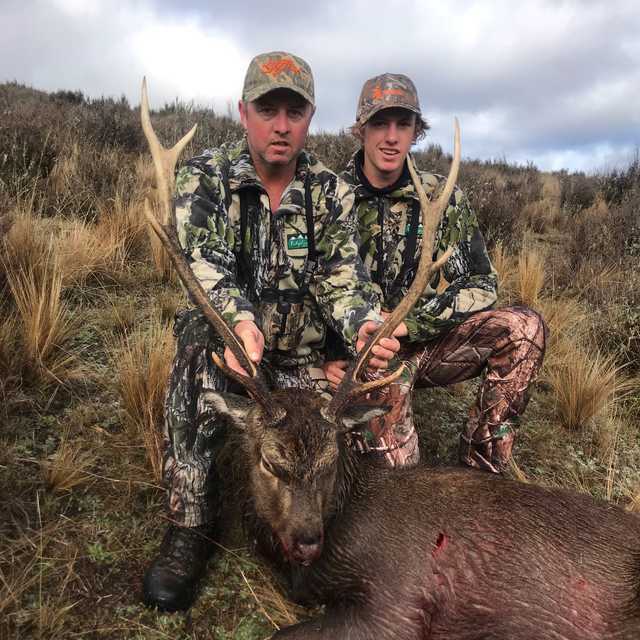 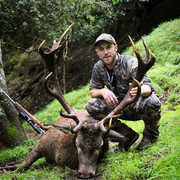 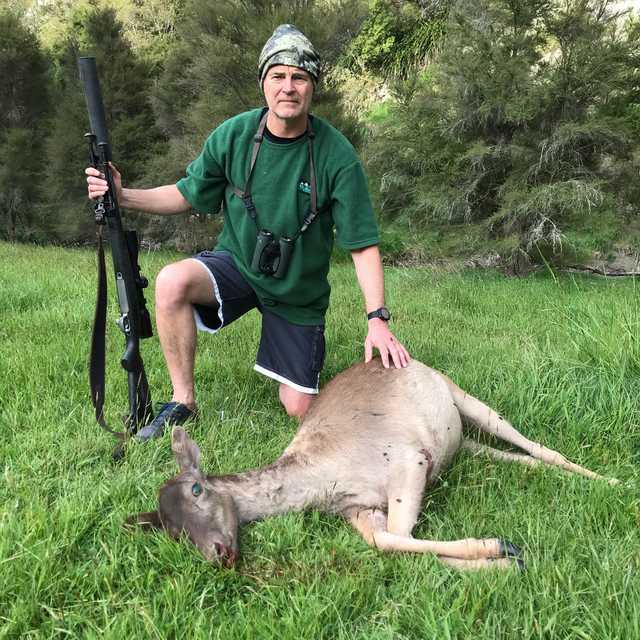 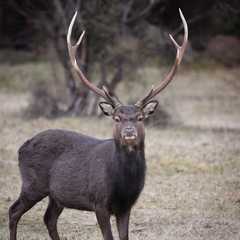 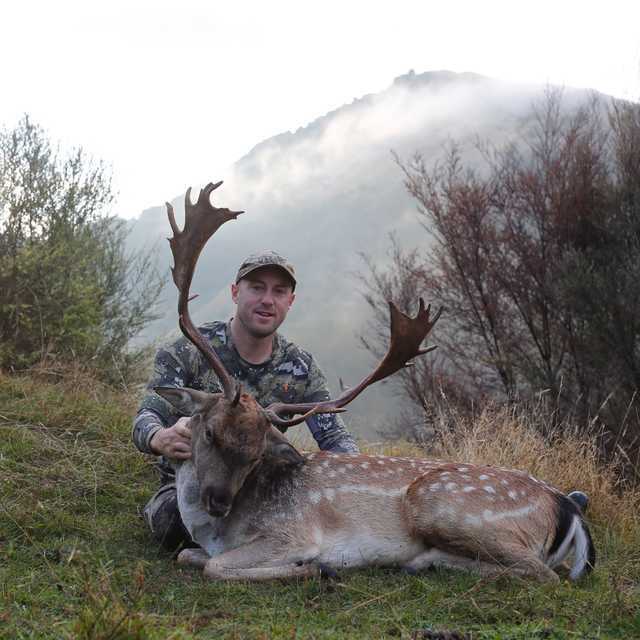 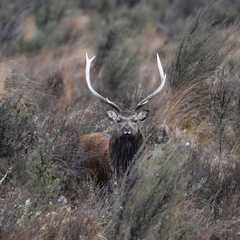 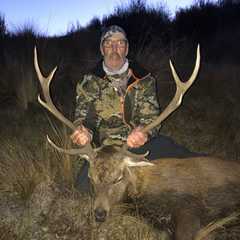 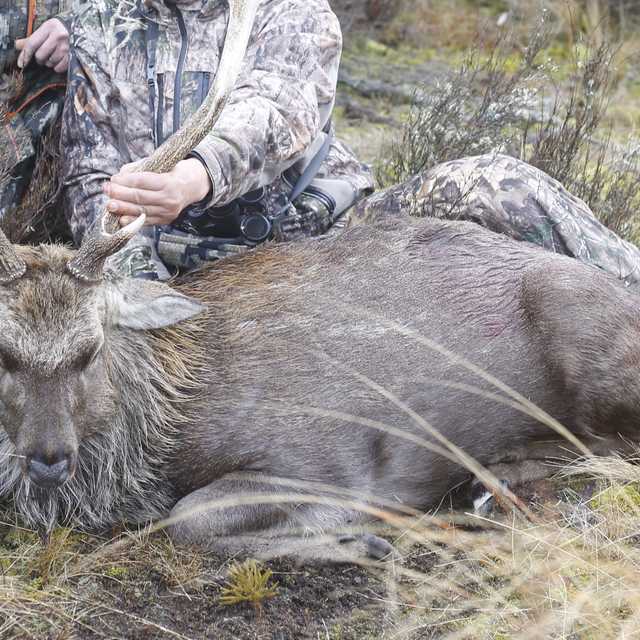 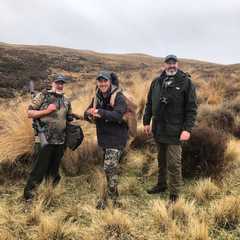 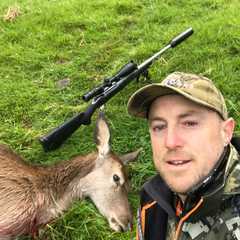 I am a Professional Hunting and fly fishing guide operating out of Hawkes Bay - New Zealand 🇳🇿 I offer free range hunting trips for Red Deer - Sika Deer - Fallow Deer and Wild Goats in the North Island and also Tahr hunts in the South Island. 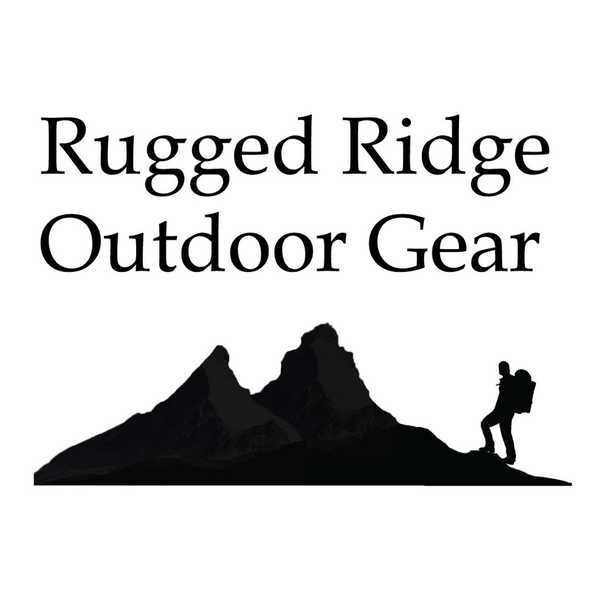 Please visit my Website for more Info.